Water Polo; Prem Boys v St Peters College: February 1, 2019. 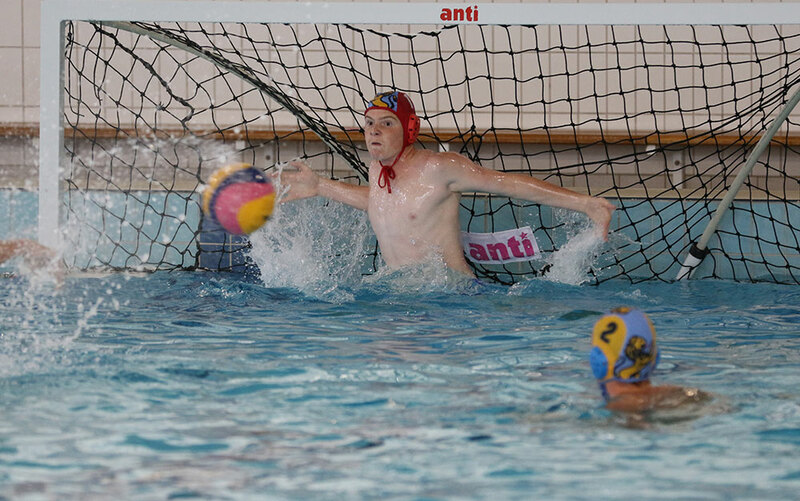 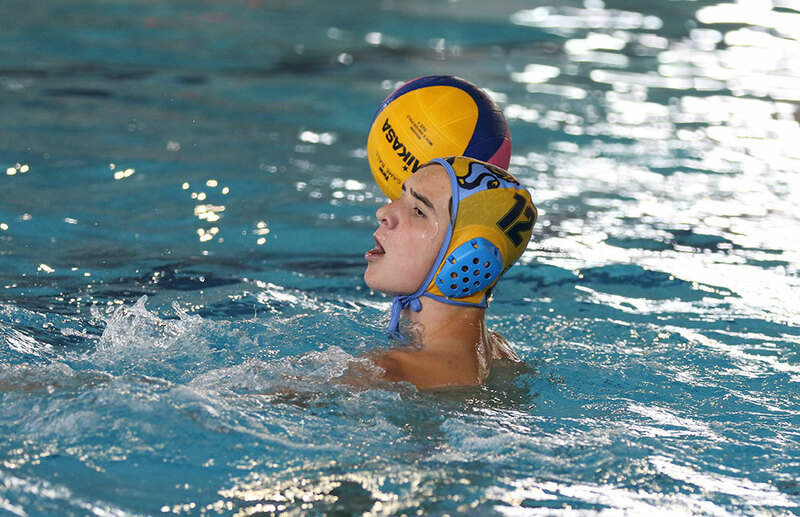 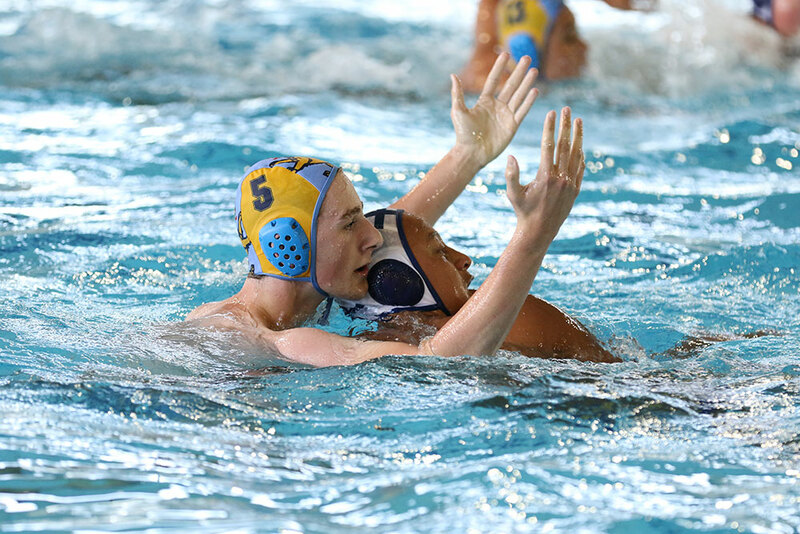 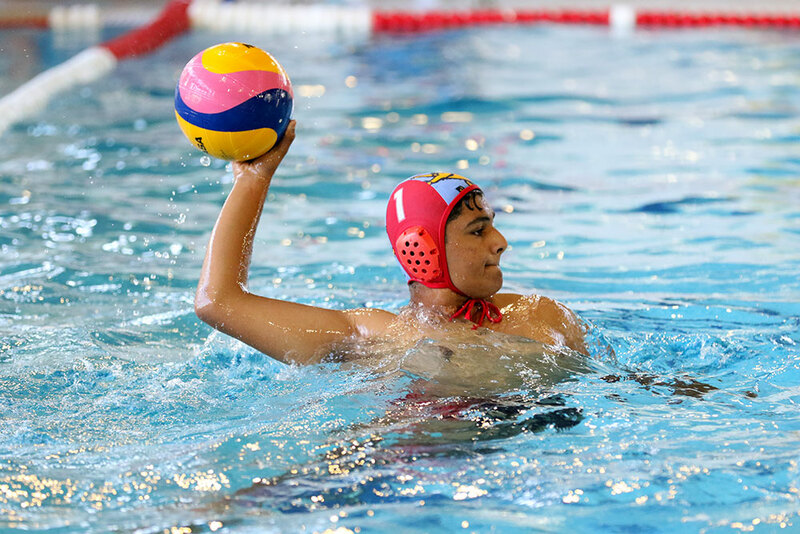 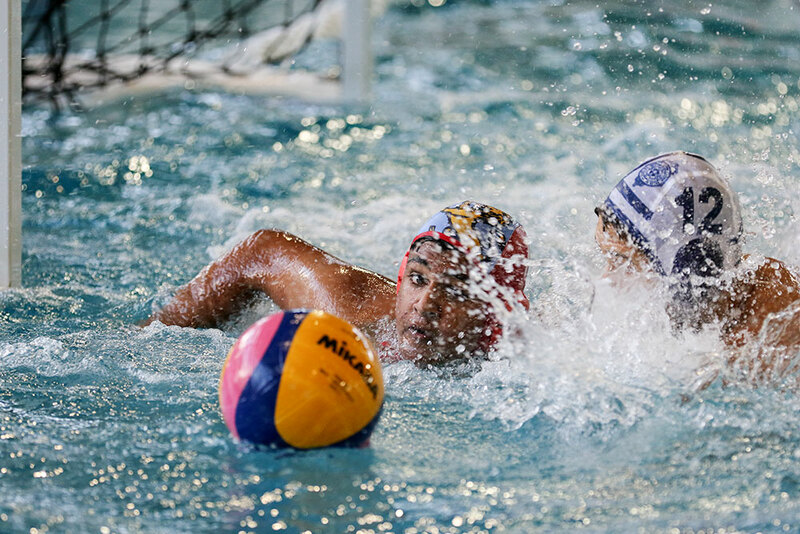 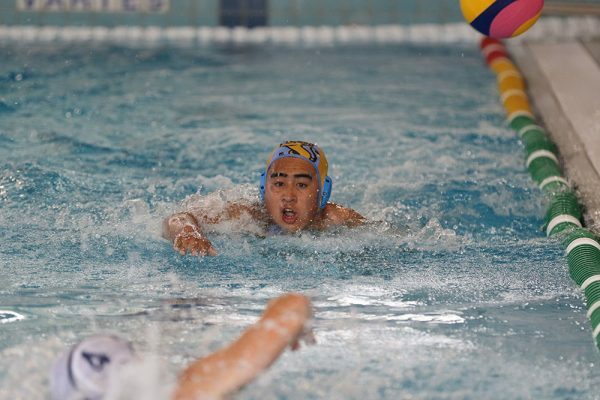 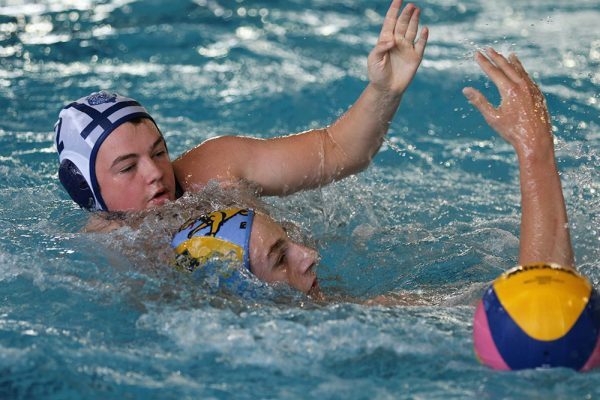 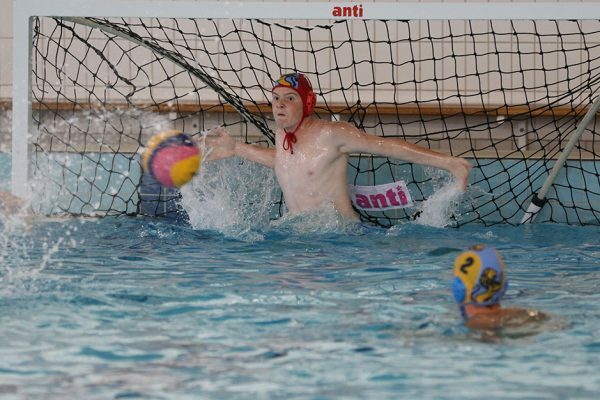 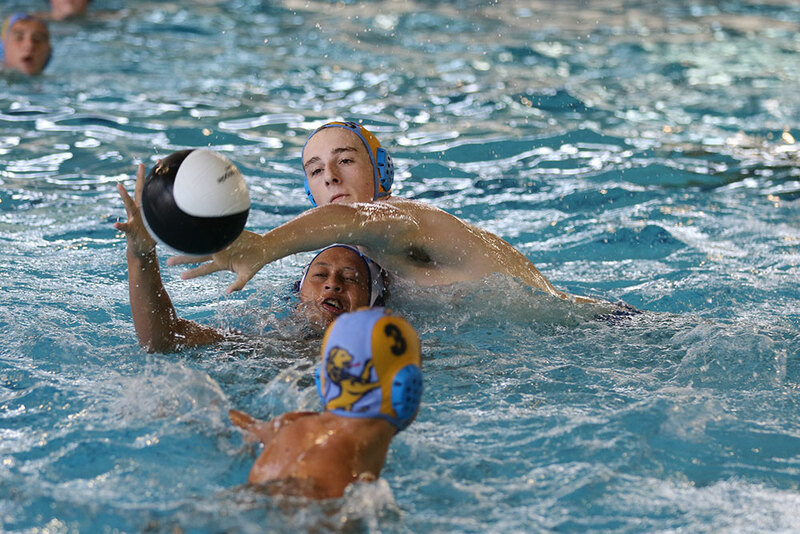 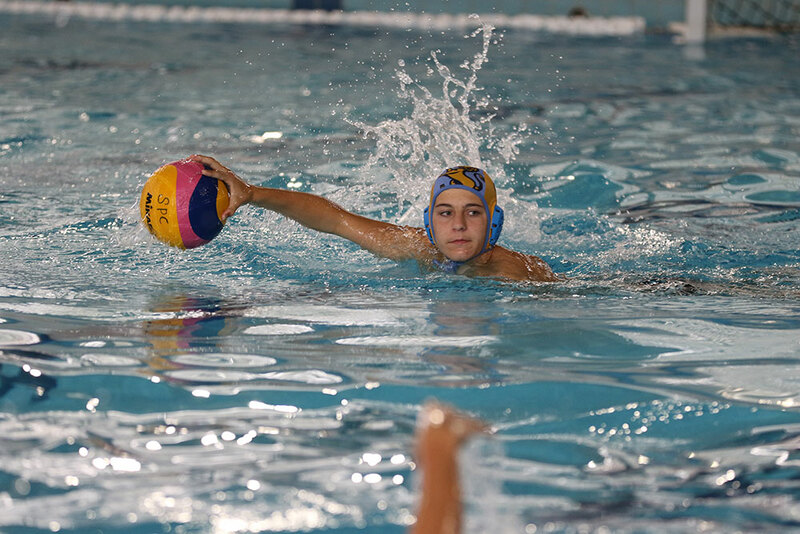 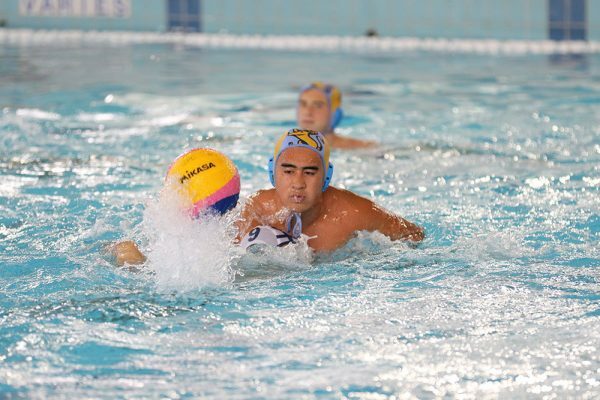 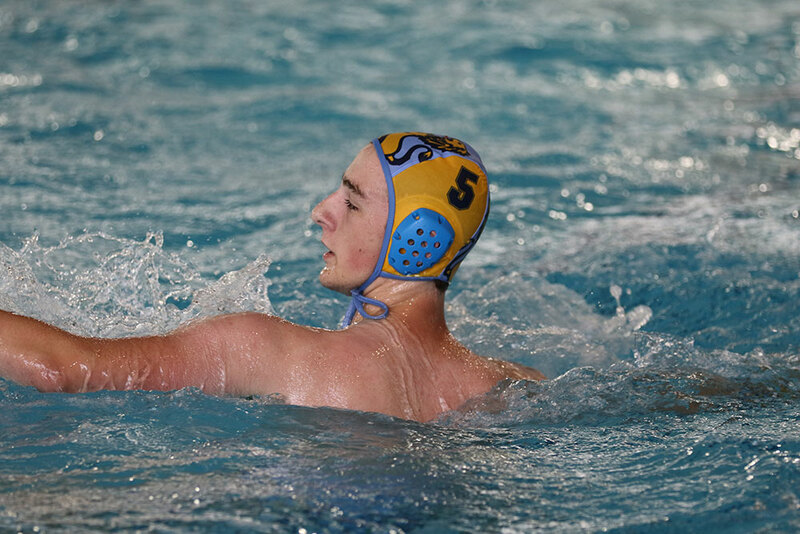 Home » Water Polo; Prem Boys v St Peters College: February 1, 2019. 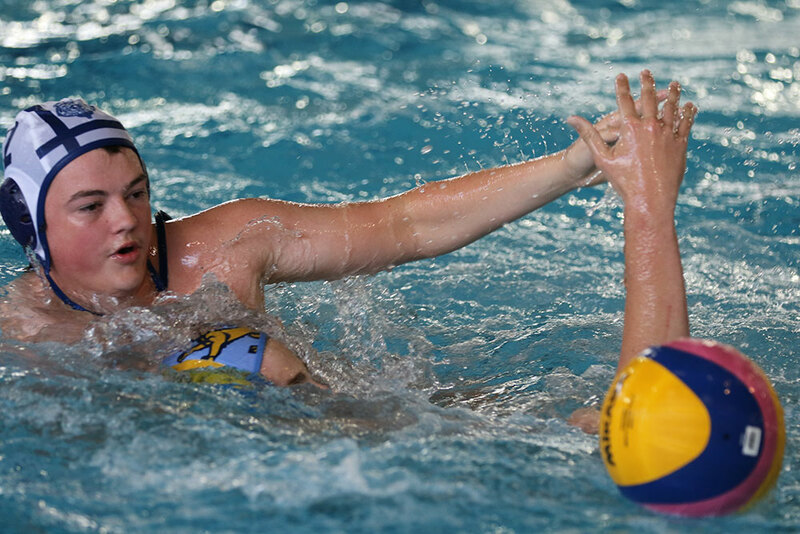 In the first of two grading rounds tonight played at Diocesan School pool MAGS played St Peters College. 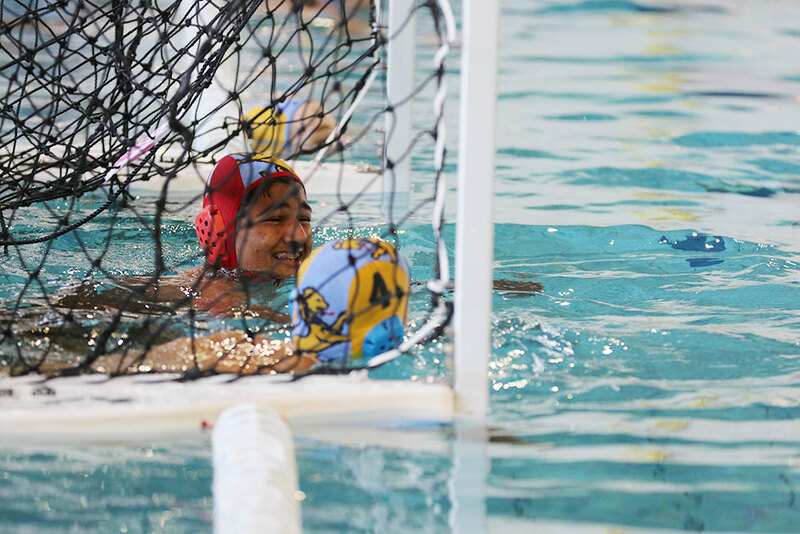 It was a tight game with St Peters having a one goal advantage at half time but with the final score 7 – 7.